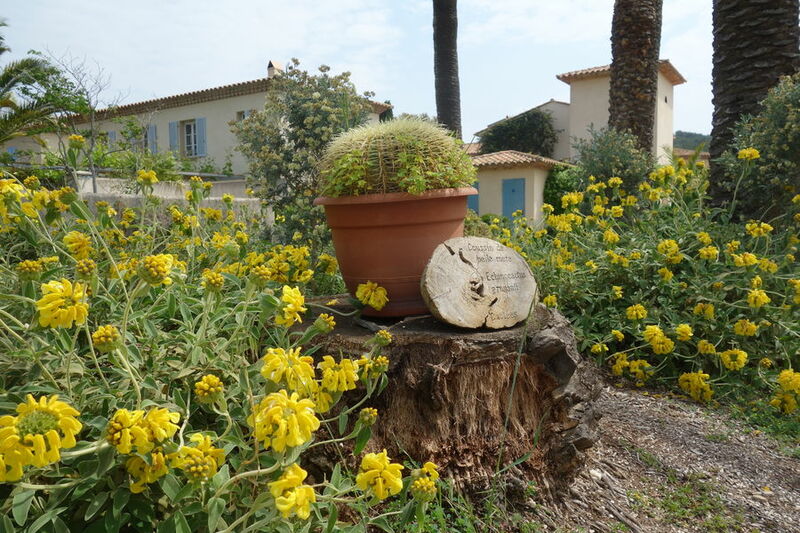 Planted with around 2.5 acres of typical Mediterranean plant species, the Jardin Emmanuel Lopez on Porquerolles island, one of the marvellous Golden Islands, vie for beauty with our campsite’s exceptional vegetation – and we love it! It is also home to several species of palm tree. Emmanuel Lopez was the Director of Port-Cros National Park from 1994 to 2004. At the time, Jacques Guillaume, the owner of Camping de La Pascalinette®, was Vice Chairman of the Board. During his mandate, Emmanuel worked tirelessly to develop the National Park and marked the minds of everyone who knew him with his enthusiasm and capability… He definitely earned his magnificent garden on the Golden Islands! 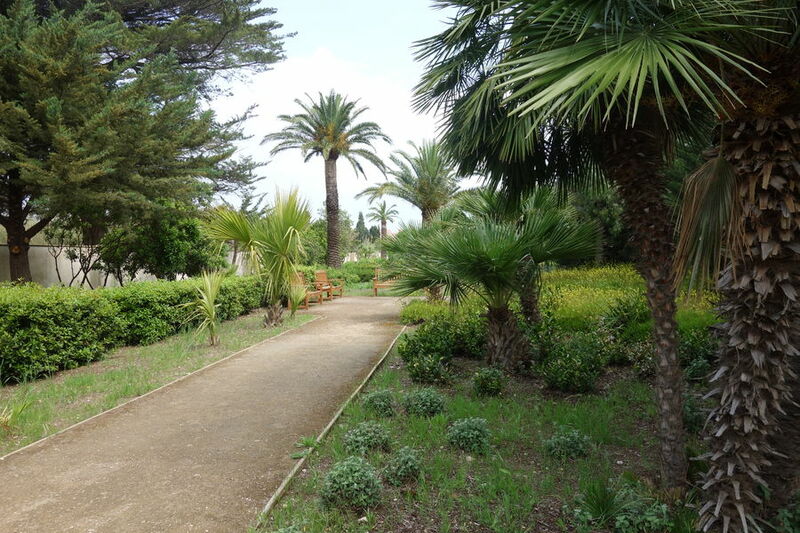 After your foray into the garden’s olive trees, oleander, pines and (just like at the campsite) exotic plants from around the world, you will know everything there is to know about the many varieties lining our botanical footpath! How to get there: take the boat bus to Porquerolles. 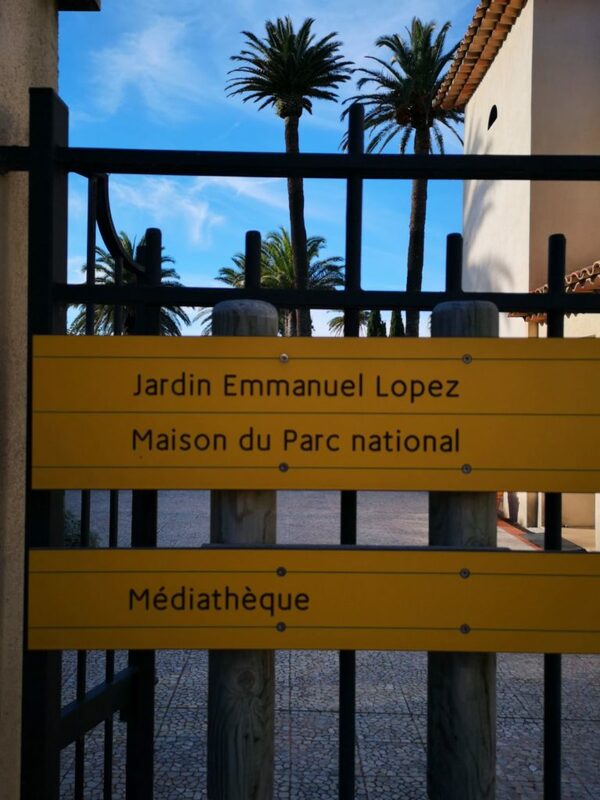 Leave the village and head towards the lighthouse: the garden is located next to the National Park Reception & Information Centre (Maison du Parc).